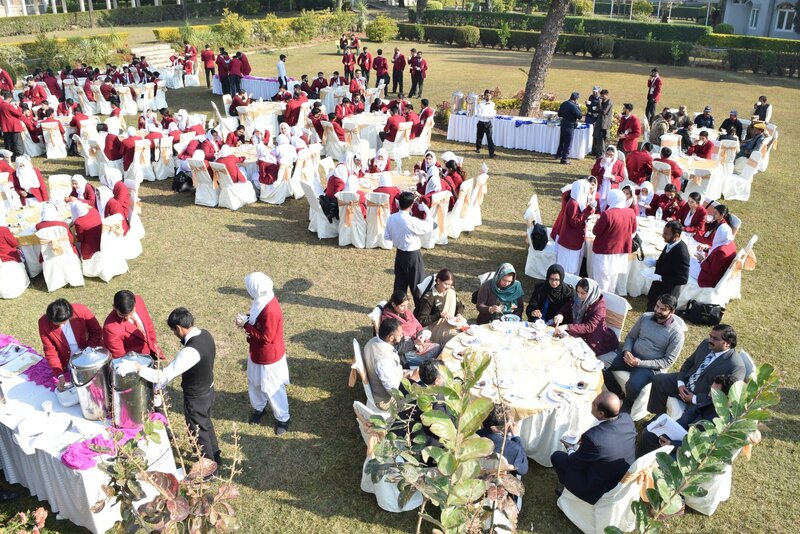 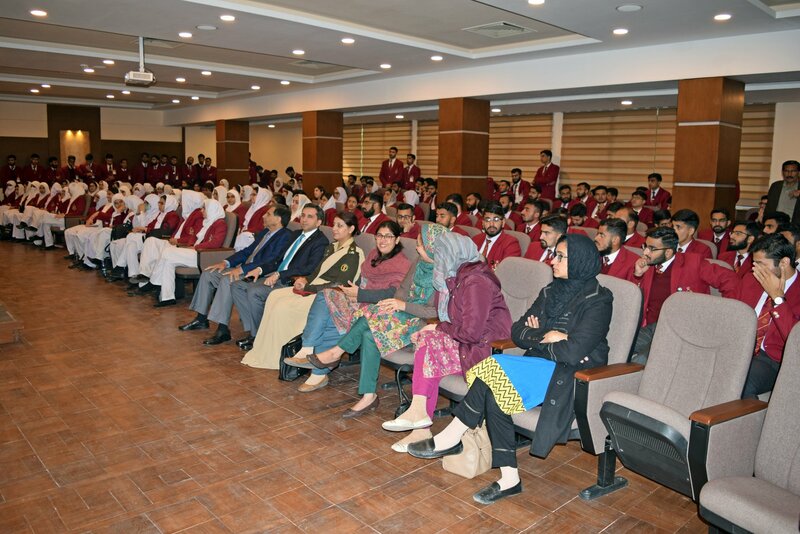 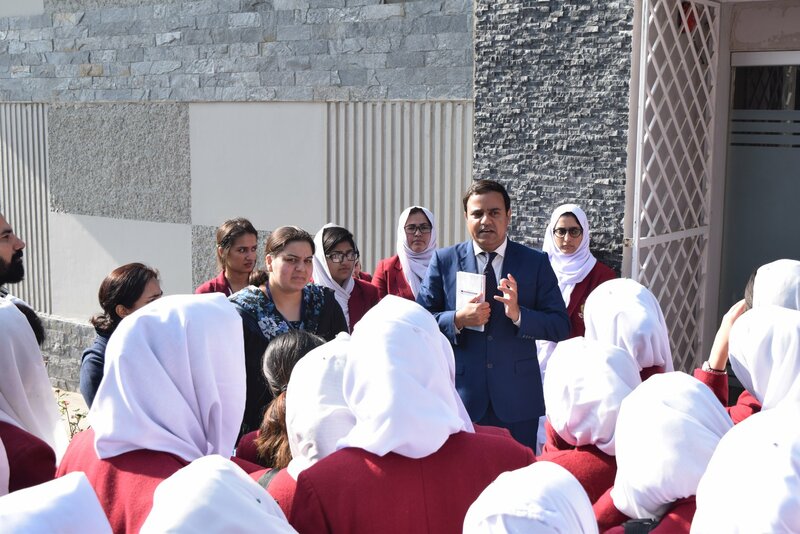 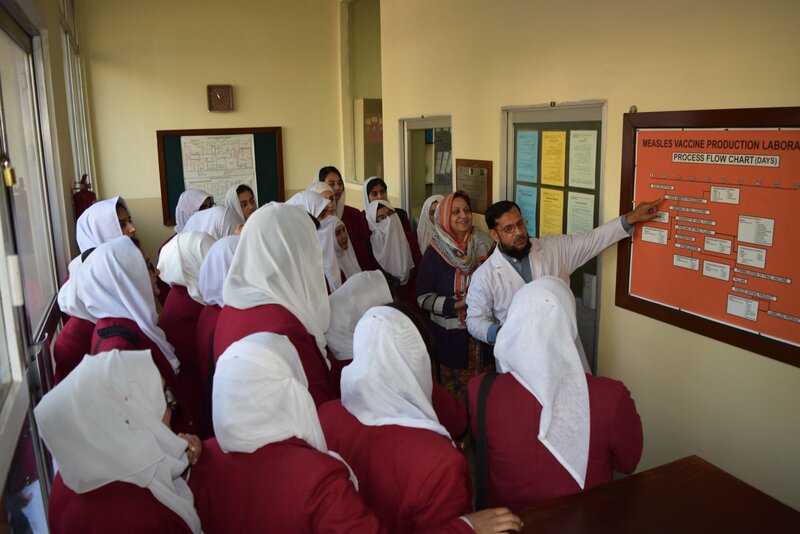 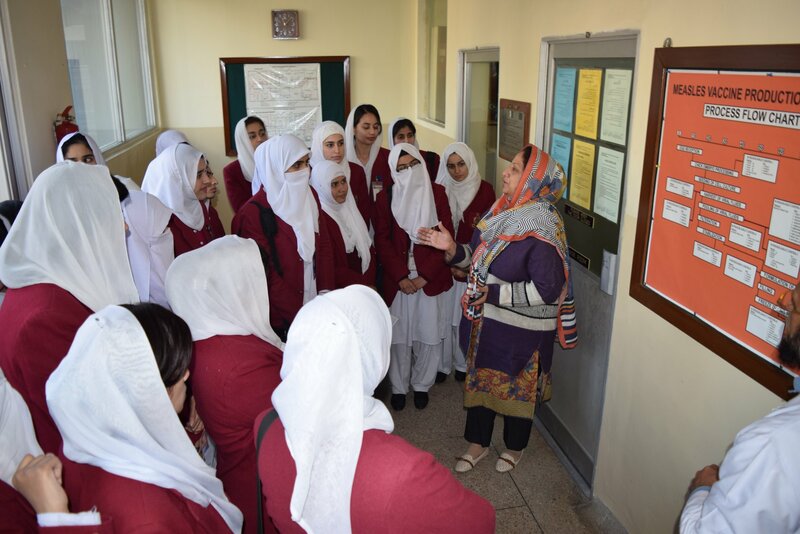 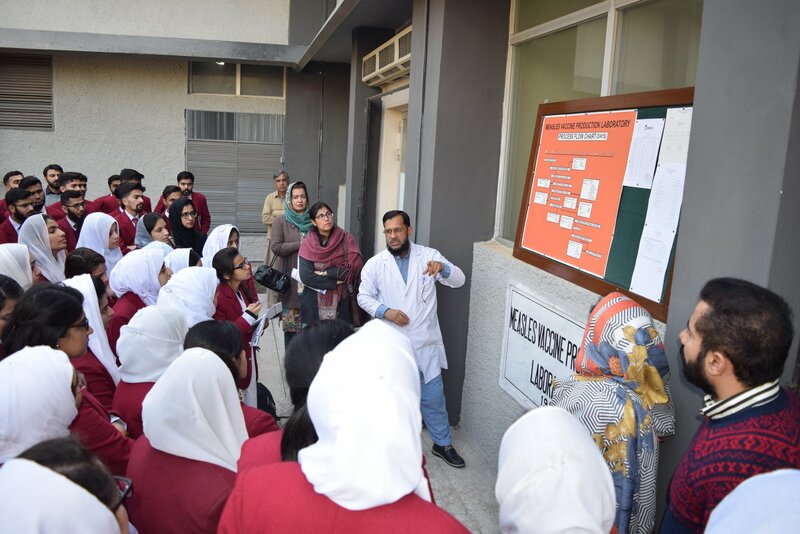 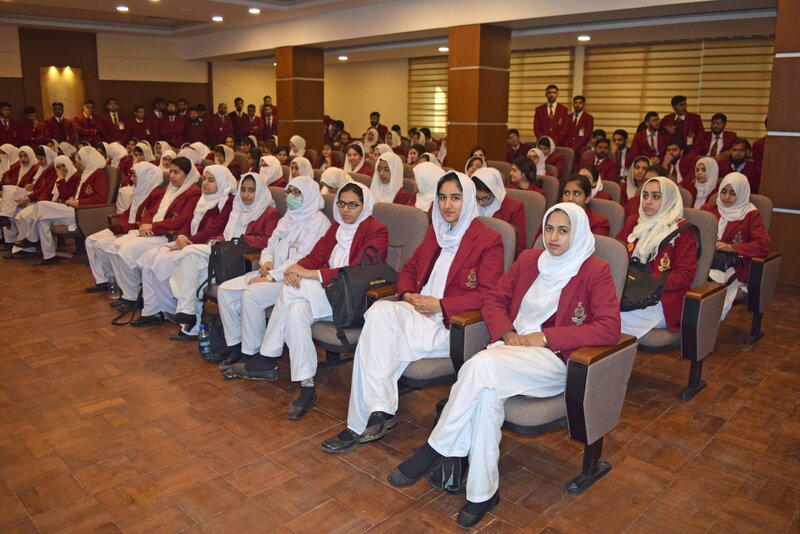 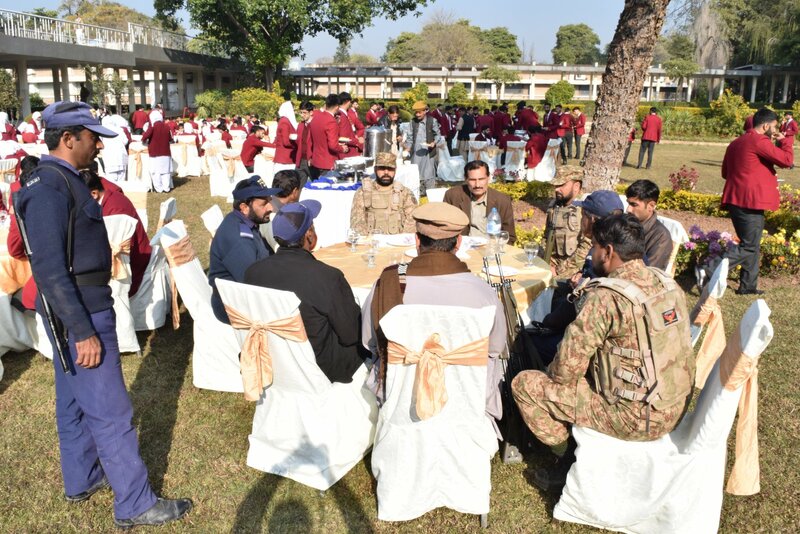 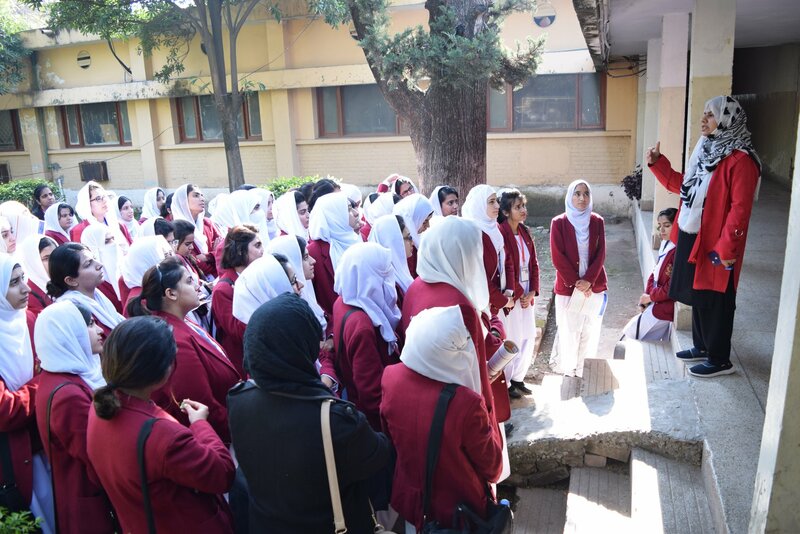 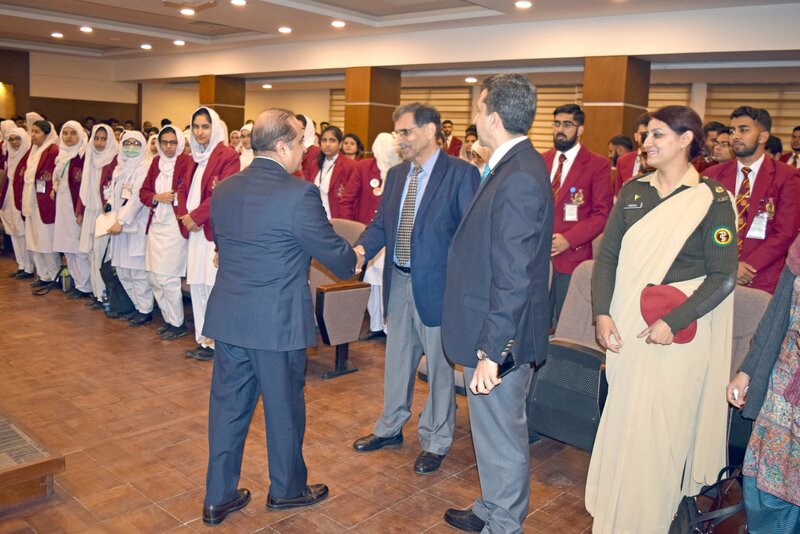 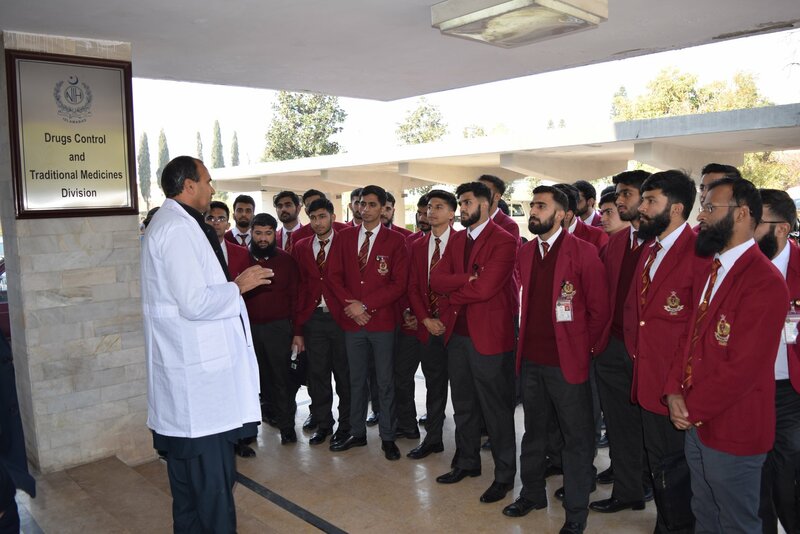 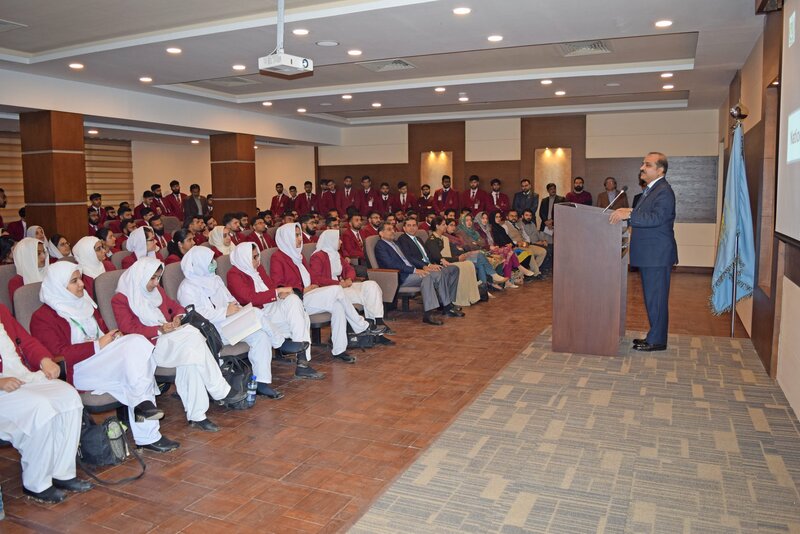 4th Year MBBS students from Army Medical College visited the National Institute of Health as part of their Community Oriented Medical Education. 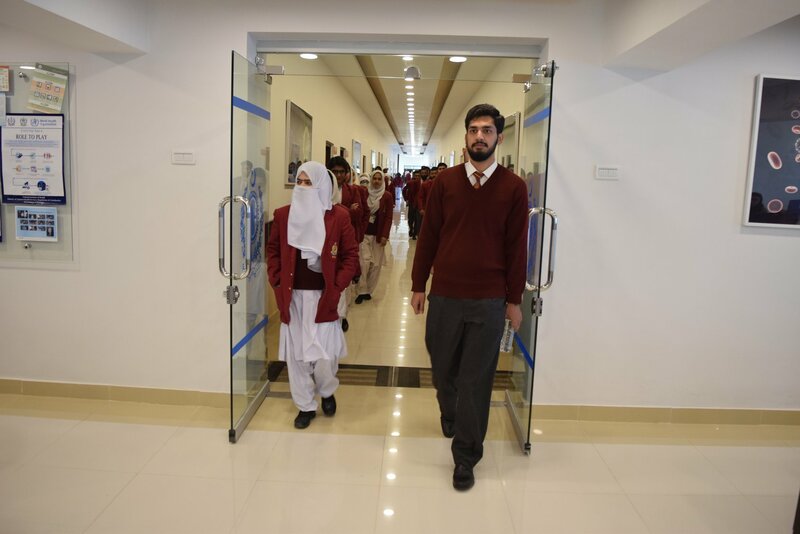 The one hundred and ninety-eight students were accompanied by their instructors while they were given a tour of the premises. 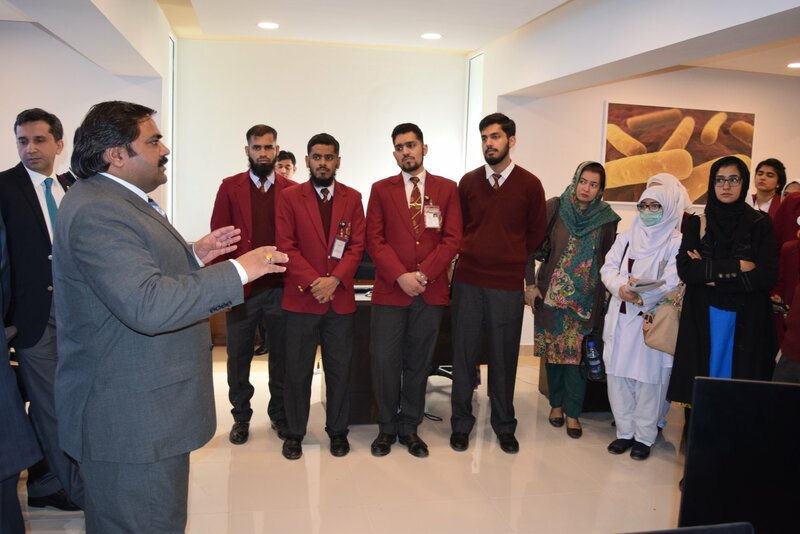 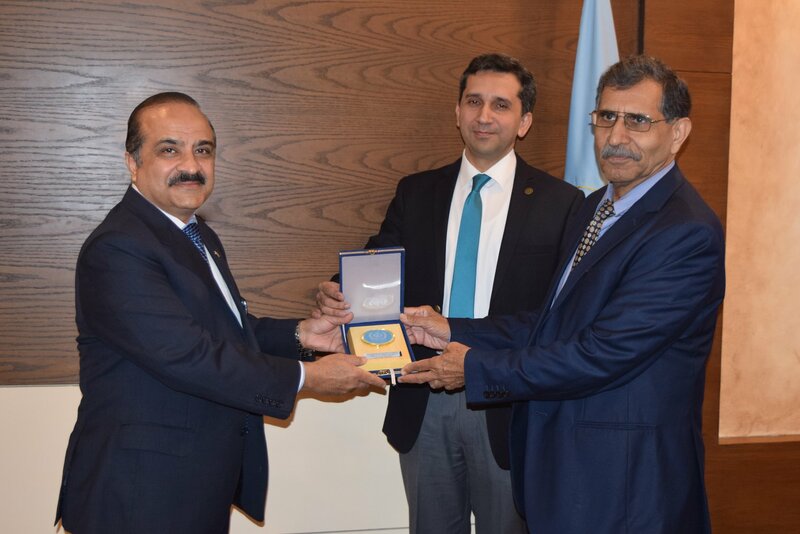 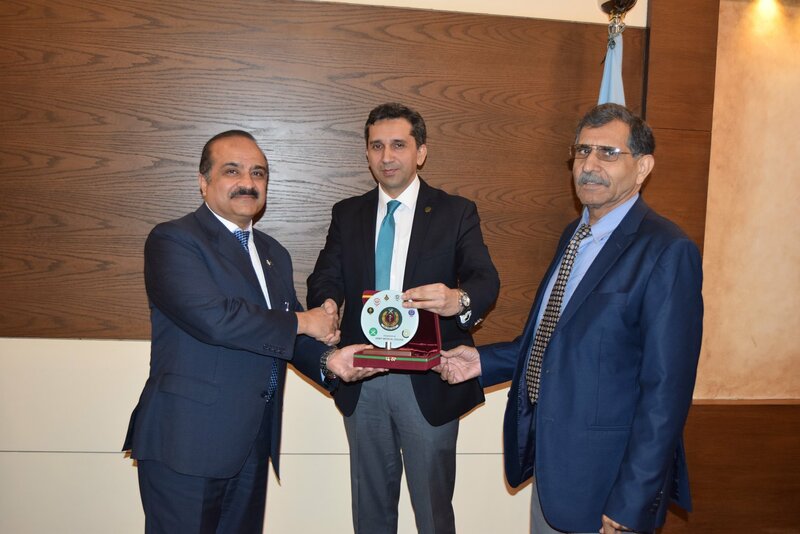 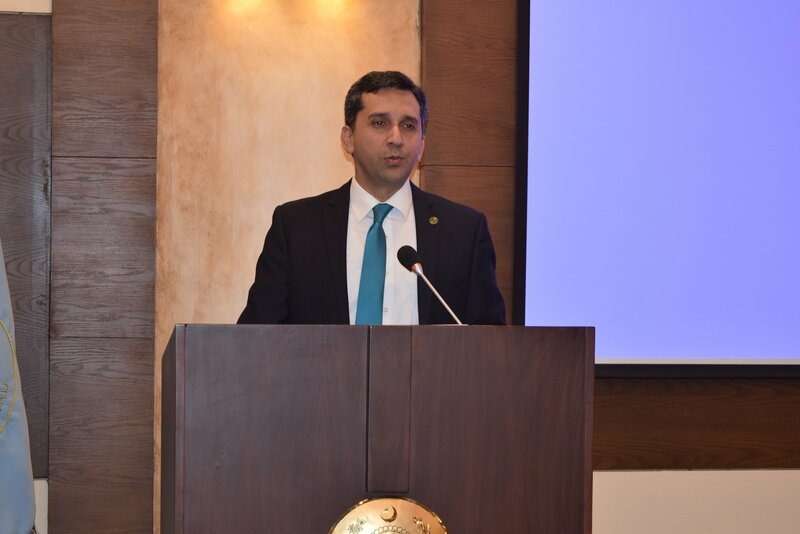 This included the Emergency Operations Centre, Biological Production Division, Public Health Laboratories and Drugs Control and Traditional Medicines Division. 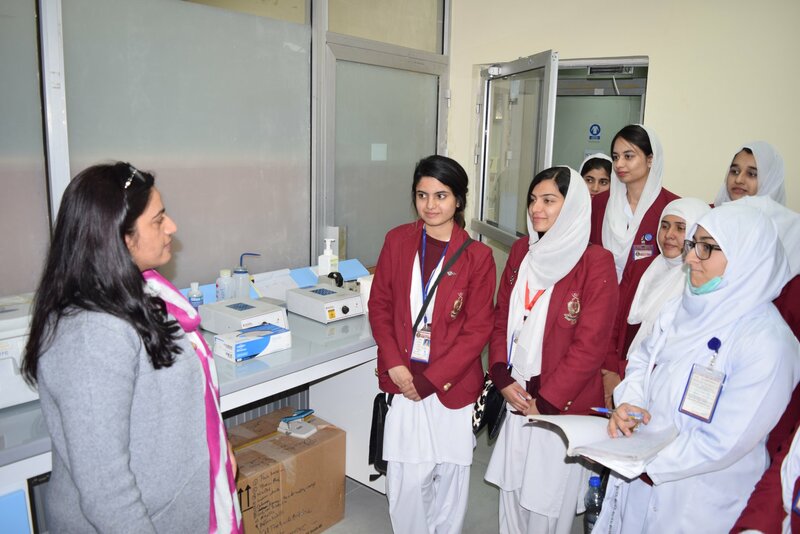 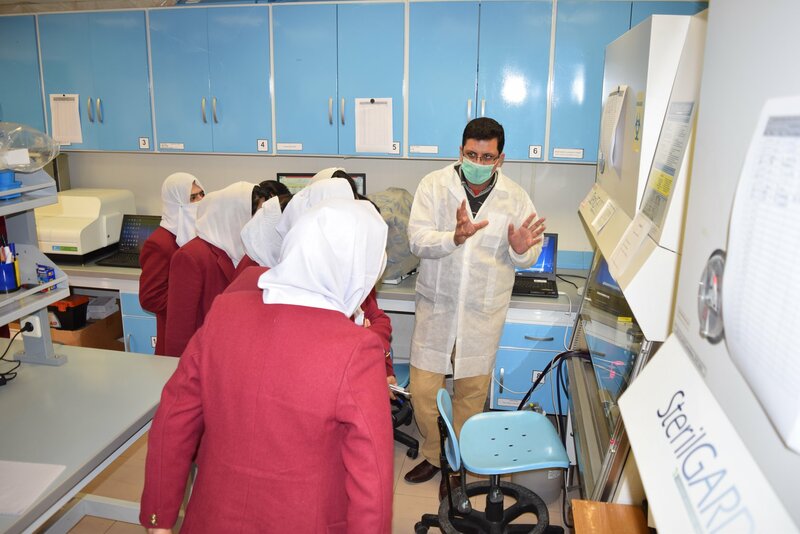 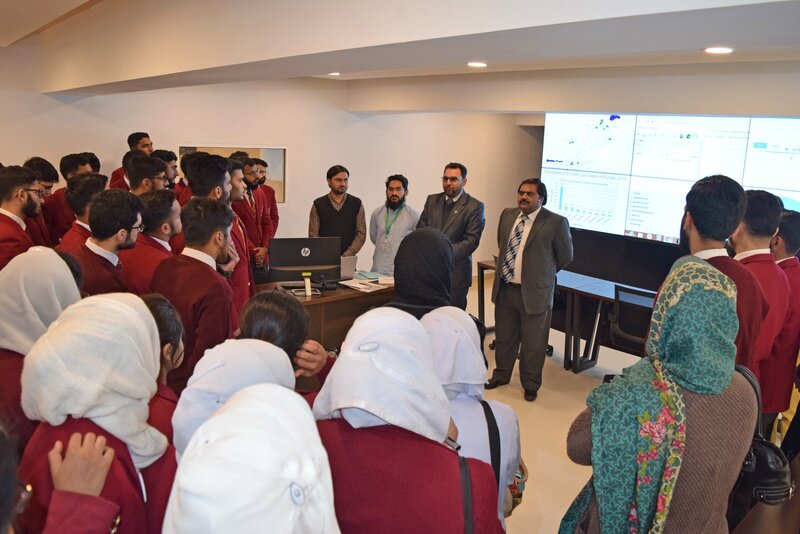 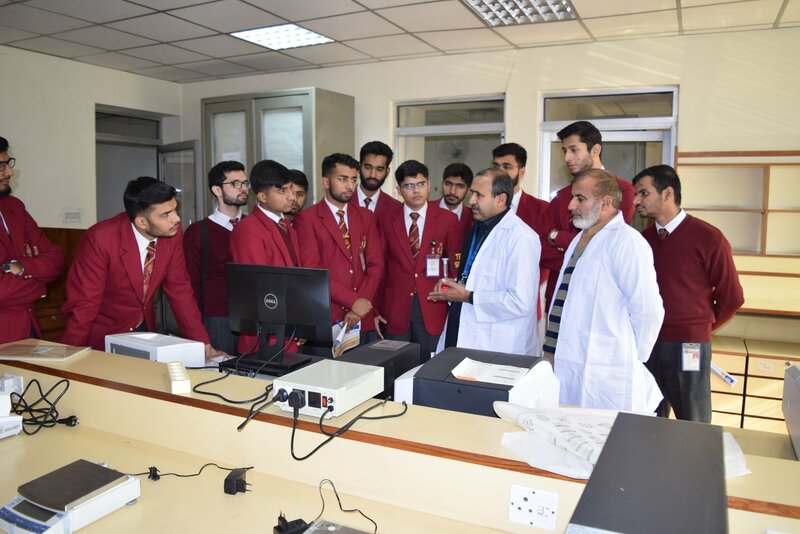 The aim was to show the students the biomedical equipment functioning in NIH currently, as well as to show them the general duties and responsibilities of the institute. 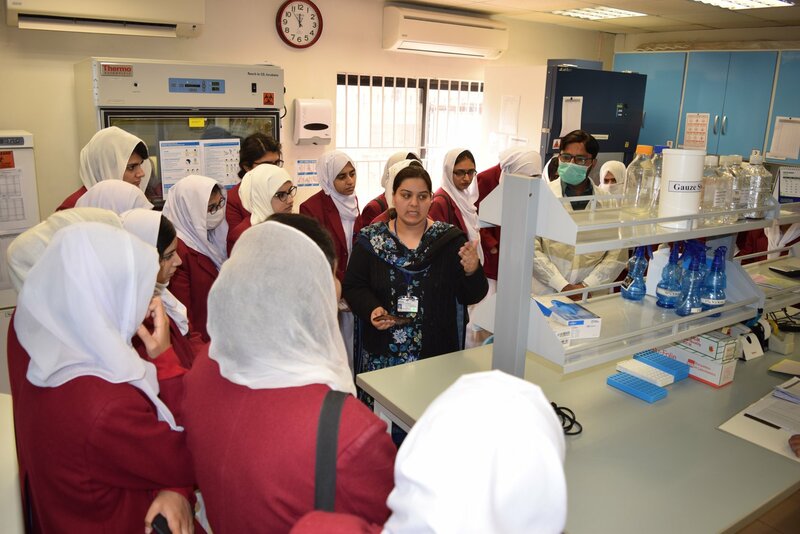 The NIH employees discussed various topics with the students including production of vaccines, animal labs and laboratory practices.